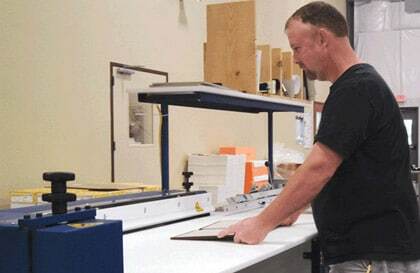 ODM installs the Casemaking System™ XXL at AGI, a large commercial printing facility in the Midwest. 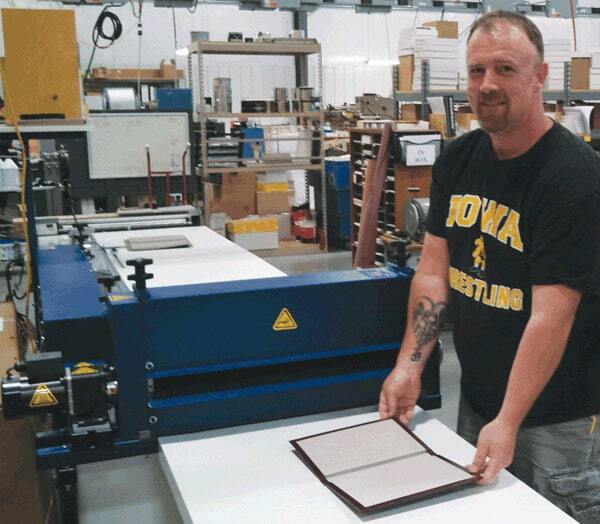 “Recently, we purchased the ODM Casemaking XXL System™ from Kevin Jacobson at On Demand Machinery. When told delivery of our new equipment could be expected in about four weeks, our hearts sank. The XXL System was to be part of a larger package of equipment and electronics and needed to be installed during a small gap in our production schedule – if we missed this window of opportunity, we would not have another chance until next year. Not only did Kevin authorize production to begin immediately, he did so over a weekend and prior to ODM receiving the required paperwork and monetary deposits. In other words, my word was good enough for him. I have purchased a lot of equipment from many different sources through the years; however, the service we experienced with Kevin really stands out. Our new equipment arrived within two weeks, we plugged the Casemaking System™ XXL up to power and we were in production. We couldn’t be happier. Oh, and Kevin called to make sure everything worked out for us. That’s customer service! 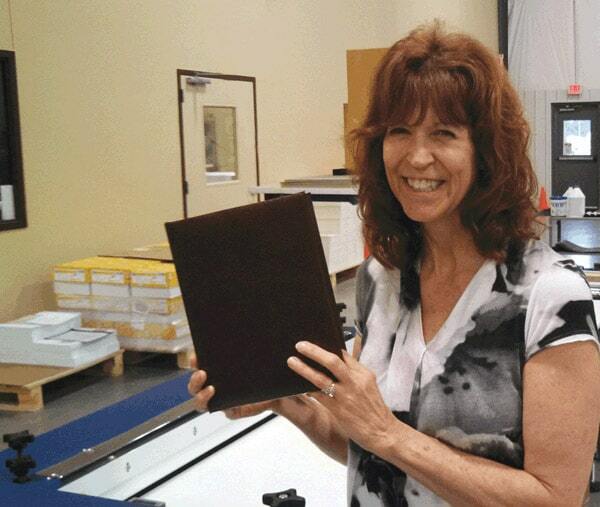 Casemaking System™ XXL produces wallet to tabloid size covers. 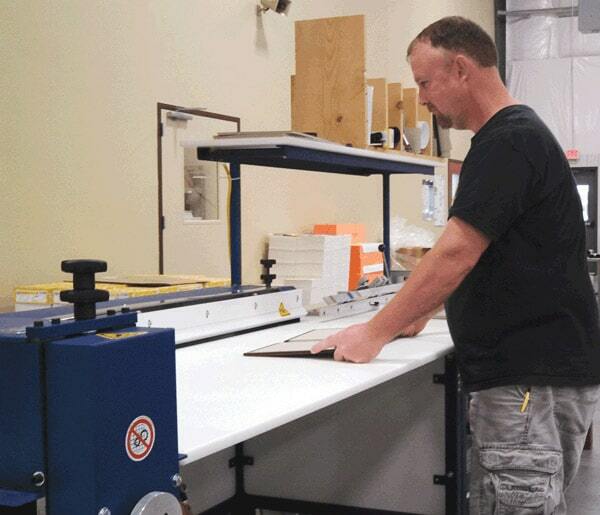 During the final step of casemaking, the finished cover is fed through the rotary squeeze press where the cover is pressed to insure the cover material and boards are laminated. Our most significant achievement is being able to successfully design and manufacture ODM equipment on American soil. It is with great pleasure that we state all ODM equipment is made with pride in U.S.A.